You might know Drai’s as the day-to-night party spot, home to a lively Tuesday ladies’ day and Saturday party brunch, but that’s all about to change. 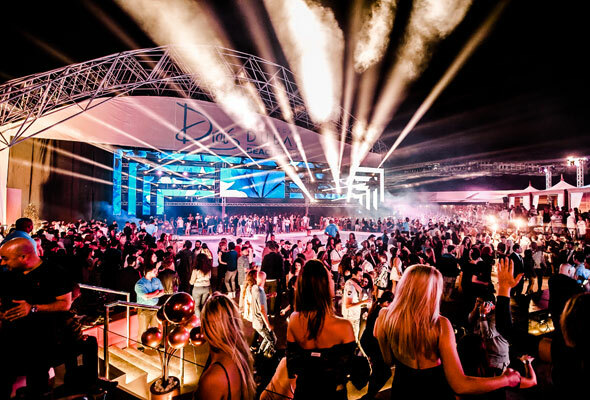 The Meydan hotspot is currently undergoing a major makeover that’s set to take it from daytime party place to after dark superclub. Although we don’t have any images of the new spot yet, we’ve been promised “mind-blowing production, lighting & entertainment”, so we can’t wait to see what’s in store. To celebrate the launch of the new nightclub experience, Drai’s will welcome the return of American rapper Big Sean for a live performance. 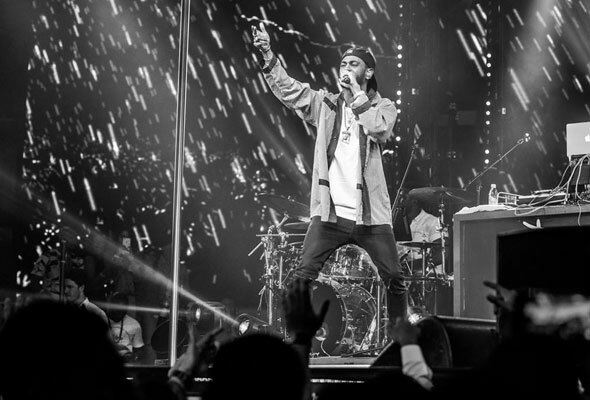 Big Sean, who has worked with industry heavyweights including Kanye West, Travis Scott and Ariana Grande, will kick off two-days of performances at Drai’s on Friday December 14, with a performance at White’s weekly ladies’ night, URBN, on Saturday December 15. From this week, Drai’s nightclub will open from 10pm to 4am every Friday, offering complimentary drinks for ladies’ from doors opening at 10pm until 1am. Their current daytime events including Hot Mess ladies’ day, DRIP Fridays and LoveJuice Saturday pool brunch will be put on hold, with a new program of night time events set to launch next year.